besar me. besar me. HD Wallpaper and background images in the shadow el erizo club tagged: shadow the hedgehog. make one more picture like this. see what happens. GGGRRRRRRR!!!!!!!!!!!!!!! 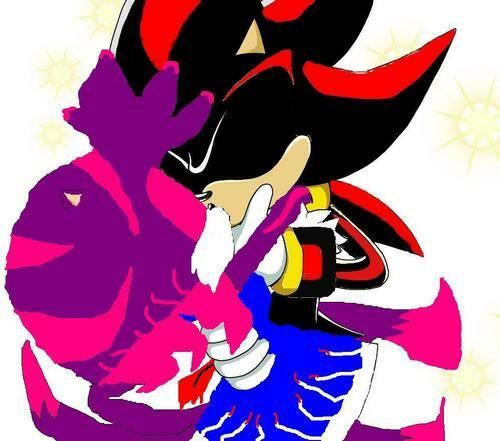 SHADOW IS MINE!!!! I HATE THIS F*****!!!!!!!!!!! PICTURE DELETE IT!!!!!!!! !